This highlight from our extensive “10-Years-After” retrospective underlines the great classic qualities of this under-rated vintage. Our extensive 2008 Riesling retrospective, with more than 100 wines re-tasted, showed above all one thing: The vintage offers great racy yet ripe purity, especially at Kabinett and Spätlese level. The Ürziger Würzgarten Spätlese Alte Reben by little-known Dr. Lippold epitomizes this joie de vivre of the 2008 vintage particularly well. Never heard of Dr. Lippold? Don’t worry. You haven’t lost touch. In fact, even most Mosel growers will not know this tiny Estate situated in Ürzig. 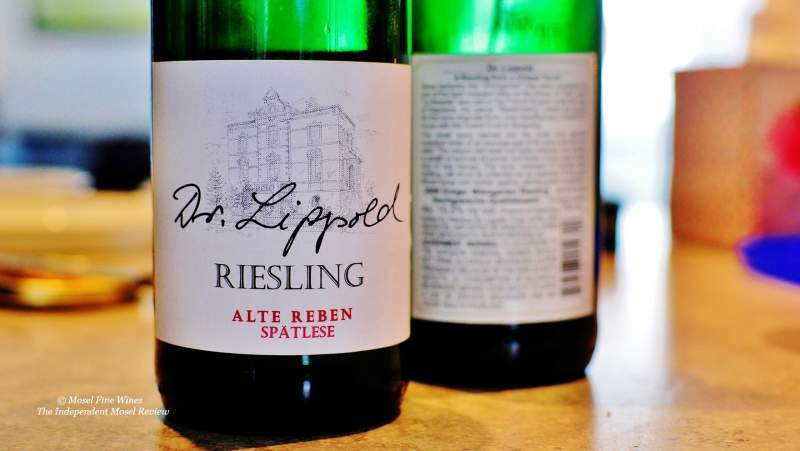 In the mid-2000s, he finally made true of his dream and took over some prime vineyards from a befriended grower in Ürzig, Benedikt Pfeiffer, who continues to provide him with a helping hand for the winemaking. The wines are all fermented with ambient yeasts in traditional Fuder oak casks. The holdings of Enno Lippold are situated high up the Ürziger Würzgarten, in two privileged and neighboring sectors, the Weltersberg and the Neuberg. 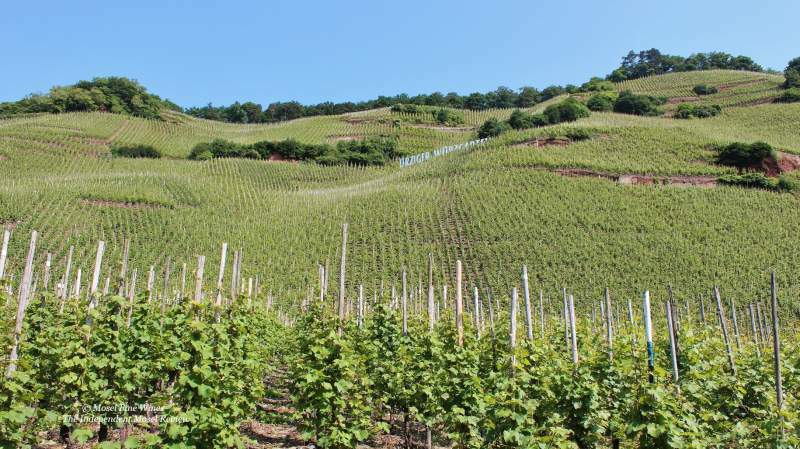 The terroir of the Würzgarten is one of the most complex of the Mosel as many different types of soils come together here. While the Weltersberg is on what is geological speaking real red slate, the Neuberg is already more on a base of red sandstone. This wine epitomizes everything great and appealing about 2008. It oozes racy freshness, is light on its feet, yet also has a good inner ripeness (thanks to the vintage's rather hot spring and early summer). The only real issue with the wines of Enno Lippold is that these are not widely distributed, to say the least, an unfortunate consequence of the tiny production. Only a few hand-picked restaurants in the US and, lately, in Italy, carry his wines. We hope to have enticed you to have a look in your area or nag your importer or favorite sommelier to reference some of these fascinating wines. The full 2008 Riesling retrospective with over 130 wines revisited can be found in the Mosel Fine Wines Issue No 40 (Apr 2018). You are a subscriber and miss this Issue? Simply send us a request by email and we will be happy to send you a copy. You are not yet a subscriber and wish to get this Issue? Subscribe free of charge by registering yourself here below and ask us for a copy by email.